Subtle moves deliver strong impact here. The museum’s geometric form is skinned in dark steel, which allows it to recede into the woods, but inside, the mood is light and bright. An interior glass corridor along the permanent gallery space is lined in hemlock, providing a connection to the forest. The gallery spaces are contained in white volumes with warm wood flooring, a graceful deference to the art and nature that surround. Read more. Four hectares of elaborate, terraced gardens surround the limestone-clad museum, which emerges from the hillside like a continuation of the landscape. 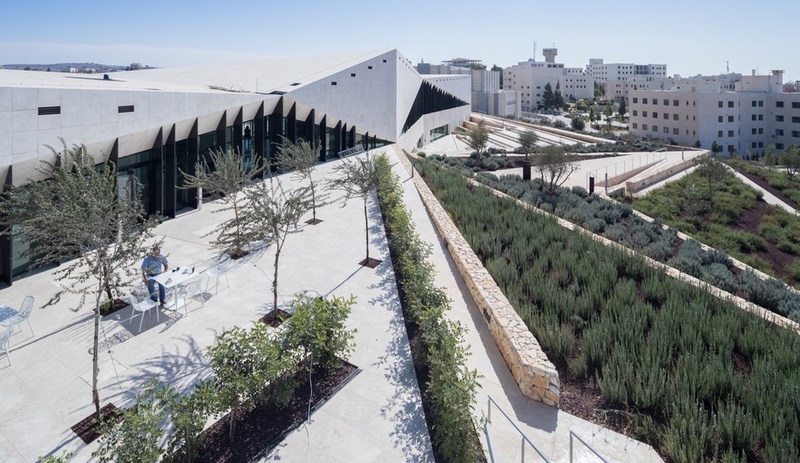 The 3,500-square-metre building, defined by its low profile and triangular form, contains a gallery space, cafe, library, archive, classrooms and outdoor amphitheatre, and is intended to serve as a cultural hub for celebration of Palestinian culture. Read more. 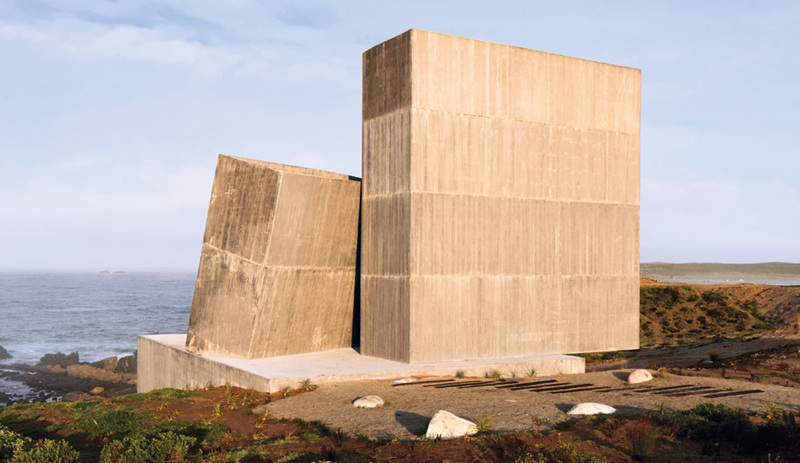 Designed in collaboration with Montreal firm Provencher Roy, the Pierre Lassonde Pavilion is devised as three stacked and staggered boxes, with a broad cantilever that’s an OMA trademark. 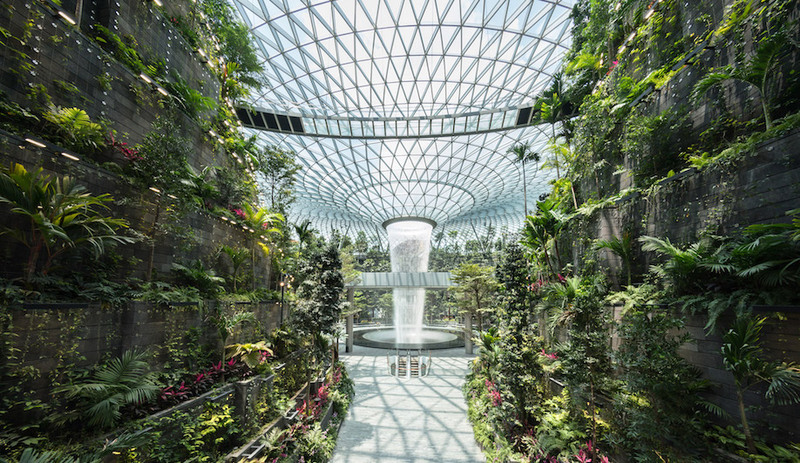 The 14,900-square-metre structure doubles the exhibition space of the museum’s three other buildings, which visitors arrive at via a new, 130-metre subterranean passageway. Read more. The Swiss architecture firm’s second building for the German furniture design campus is an understated monolith. The Schaudepot (which translates as “Exhibition Depot”) has a featureless facade, distinguished by a gable roof and jagged, red brick cladding. Inside, a glowing, white-box exhibition space houses more than 400 key objects from the Vitra Design Museum’s permanent collection. Read more. 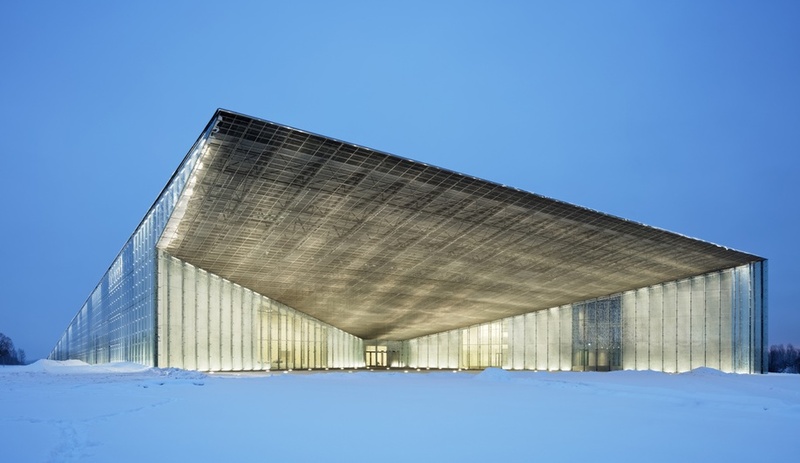 Estonia’s new national museum rises gracefully from its site on an abandoned Soviet airfield. 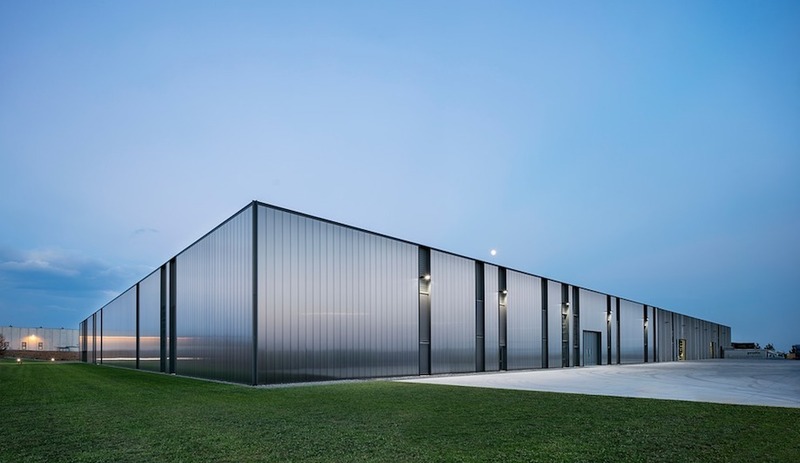 Paris architecture firm DGT designed the glazed facade of the 34,000-square-metre structure in tribute to Estonia’s folk heritage, adorning it with an abstract rendering of a cornflower, which is the country’s national flower. Read more. Though it appears as two distinct volumes from the street – one, a curved form dressed in glass, and the other, a sharply faceted mass clad in stone – inside, the Museum of Contemporary Art & Planning Exhibition (MOCAPE) connects the two institutions it’s named for. 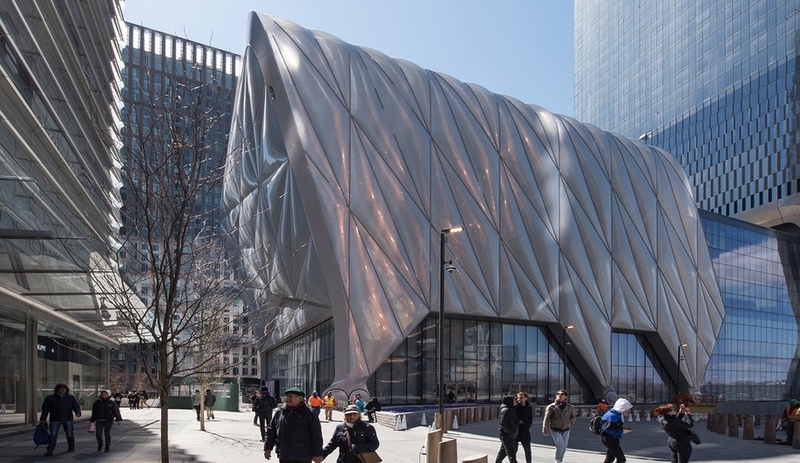 The museum and the Planning Exhibition each have their own wing, but share other areas, including a lobby dominated by the “Cloud,” a huge mass of polished chrome that seems to hover over the plaza. Read more. 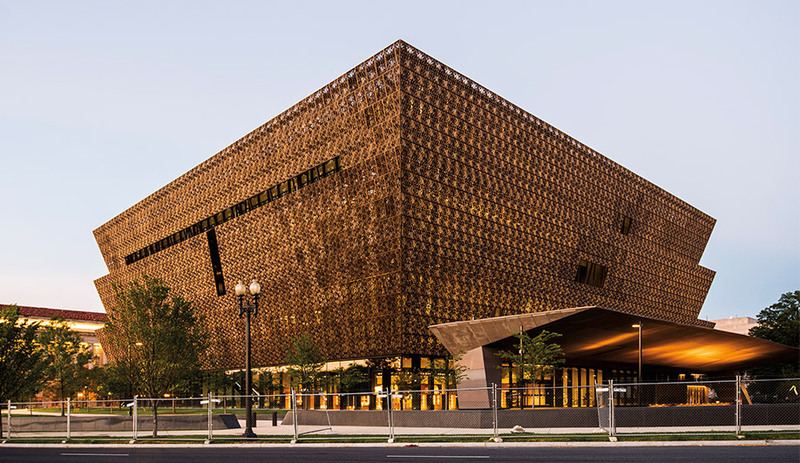 The National Museum of African American History and Culture by David Adjaye, in Washington D.C.
It’s impossible to overstate the importance of the NMAAHC, a museum with a mission to provide the first official narrative of African American history. Five storeys high, with exhibition spaces that begin 24 metres underground, Adjaye designed the museum to usher visitors from darkness to light. “That’s the basic premise. It points out some of the crazy things that have gone on in the past and how people have gotten through it. It’s how things grow,” Adjaye says. Read more. 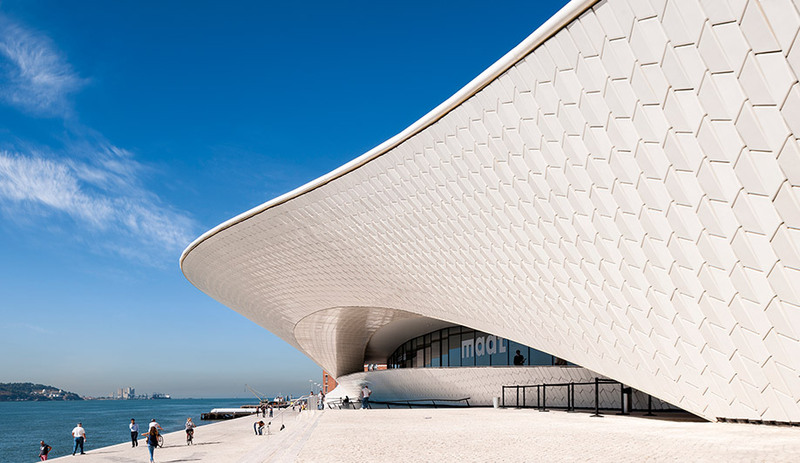 MAAT, as it’s known, is a sleek structure spread out along an expansive boardwalk by Lisbon’s Tagus River. 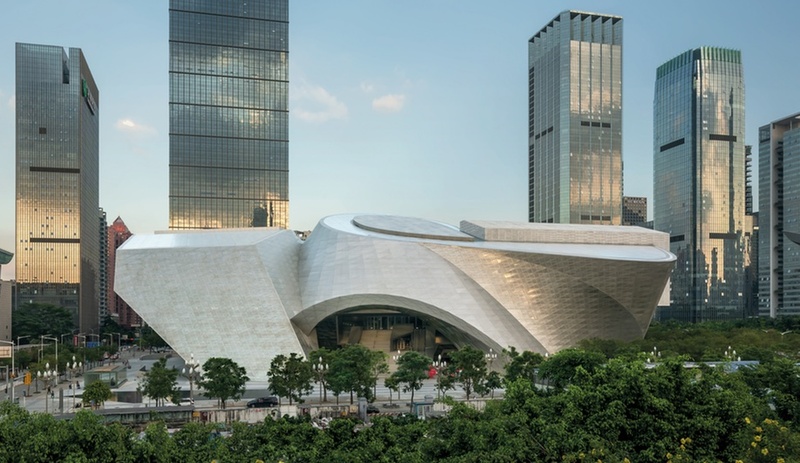 Its swooping, low-lying form is covered in three-dimensional ceramic tiles that, depending on the light, appear almost like shimmering snakeskin. Since opening in October, it has become a major attraction for locals, who gather on its steps and rooftop. Read more. 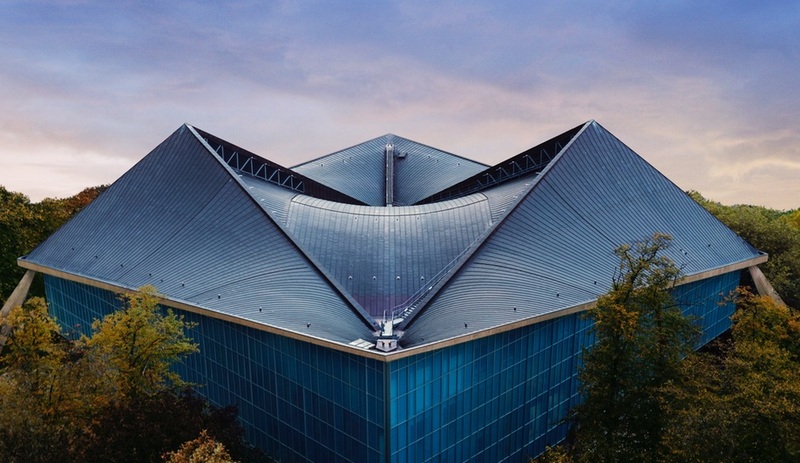 The new London Design Museum is Pawson’s most significant project to date and proof that he truly is the master of “the art of nothing.” Beneath its paraboloid roof – an original feature of the 1960s era structure – the 10,000-square-metre building is quietly majestic, characterized by wood and terrazzo floors, oak and marble walls, seams of recessed lighting, and not much else. Read more. With its spiky, incredibly steep roofline, this low-tech museum resembles a scaled-down fairytale castle. It’s clad in locally sourced pine, oil-treated and supported only where necessary by steel beams. The Folk Museum is a new addition to a site that includes a street of pre-war houses, adding to the collection of local architecture. Read more.